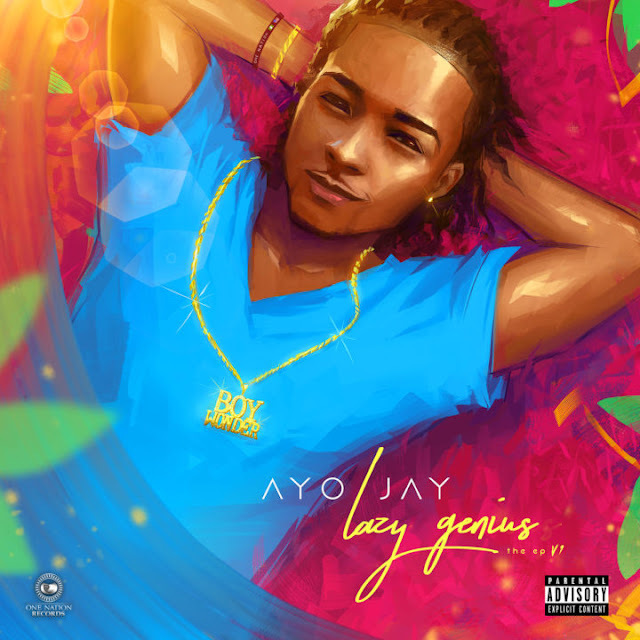 “One Nation Records recording artist Ayo Jay releases his highly-anticipated new EP Lazy Genius Vol. 1 today. The EP features 7 tracks and includes features from Akon, Safaree, Rotimi, and more. Lazy Genius Vol. 1, which features previously released tracks “The Vibe” and “Let Him Go” is available today across all digital service providers. Click here to listen.